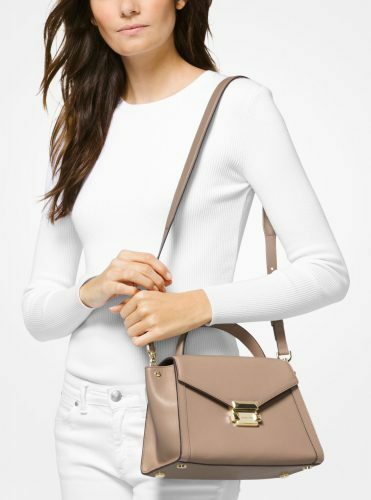 Cyber ​​Monday | Michael Kors Up To 40% Off! 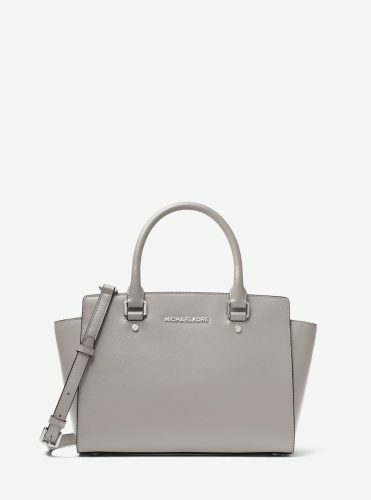 Michael Kors is offering up to 40% off now, so ladies grab the chance and check out their official website! This offer won’t last long, so go ahead and shop now!